a common element in Ayurvedic protocol, Triphala is a plant, but not three. 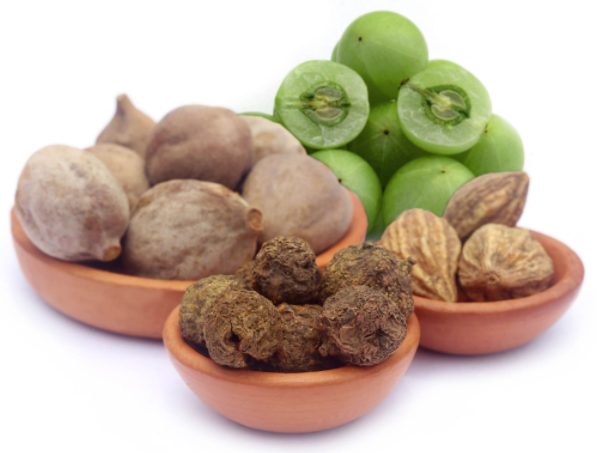 TheTriphala_fruits the Sanskrit word "three fruits," (tri = three, Phala = fruit) means, and the combination of officinalis Emblica, Belleric Harad and Chebulic harre represents. The standardized combination has existed for thousands of years in Ayurveda, and as such, it is considered as a unit. Triphala Using Ayurvedic principles based on an important principle, that the disease is compromised when digestion is the most capable to take hold. Triphala and Trikatu (we'll discuss next): As such, two major formulas normalize digestion and overall well-being was created to prepare the foundation. Triphala stimulates peristalsis and lower GI tract and the digestive organ-specific anti-inflammatory action by providing improved detoxification facilities. 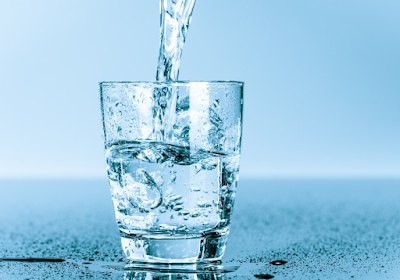 Today, most such inflammation Triphala, sluggish digestion, food sensitivities, fatigue after meals, or as chronic constipation for those with GI complaints is used. Within each unique compounds of fruit when the fruit are analyzed separately can not be repeated, which when combined different characteristics, seem to take on the Triphala 'cocktail', challenged modern scientific investigative methods. Drawn together in equal amounts in fact, when each component of the therapeutic dose can be significantly reduced. Triphala standardized for the best 50% tannin, used in capsules, and before each meal at a dose of 500-600 mg (15-20 minutes before enough is). Taken consistently, the result generally is seen as little as two weeks. However, to achieve the full therapeutic effect may take as long as 4-6 weeks.